Winter is coming… and Bold Alliance is taking action to support the Standing Rock Sioux Tribe and allies at the Oceti Sakowin camps that are holding the line to protect our land, water and climate from the Dakota Access Pipeline. Temperatures are already plummeting in North Dakota, and adequate housing is absolutely critical to shelter the Water Protectors through the winter. 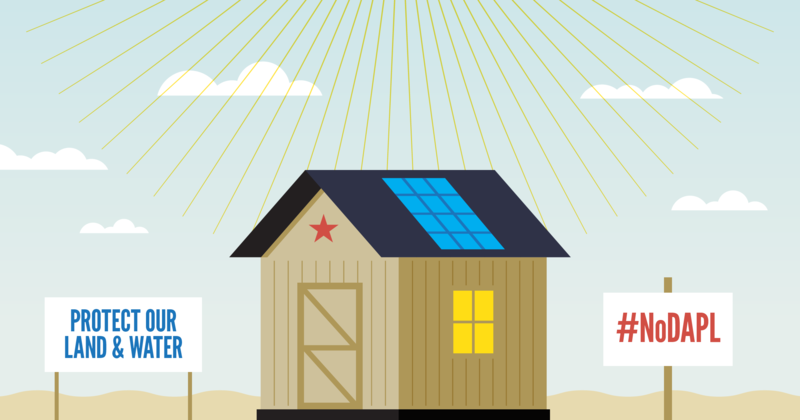 Bold is raising $35,000 to build 30 tiny solar-powered barns on the Standing Rock land set aside for winter camping. Each “tiny barn” will be built with sustainable wood and materials sourced from the same family-owned Nebraska company that Bold Nebraska used in 2013 to build the #NoKXL Clean Energy Barn in the path of the Keystone XL pipeline. 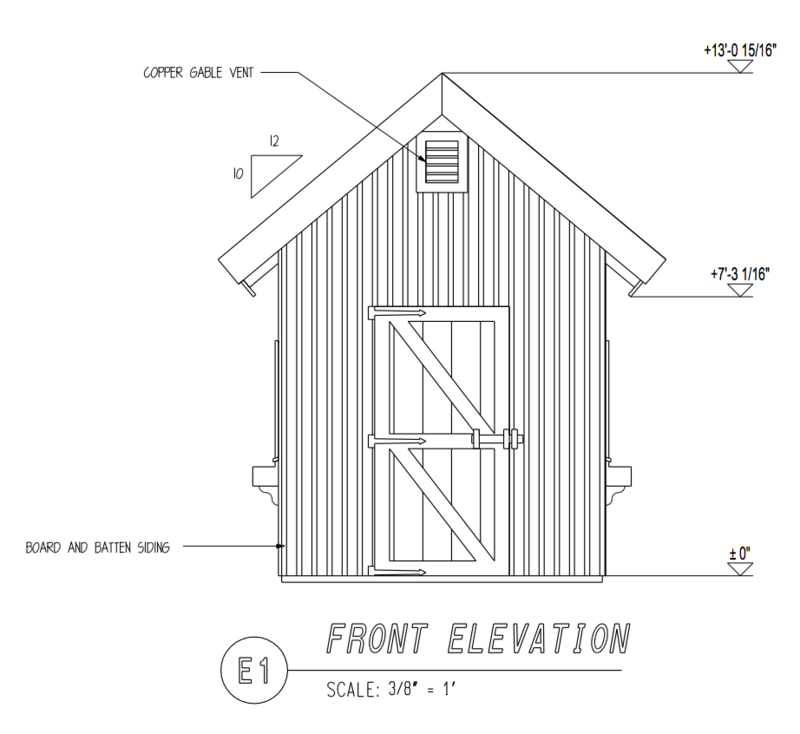 The tiny barns will also be moveable — so they may be utilized in the future by the Standing Rock tribe, and transported to support Pipeline Fighters on the frontlines in other states. Everyone who makes a donation will have their name inscribed on a plaque placed on the tiny barns at the camp. Stand with landowners fighting eminent domain for private gain.